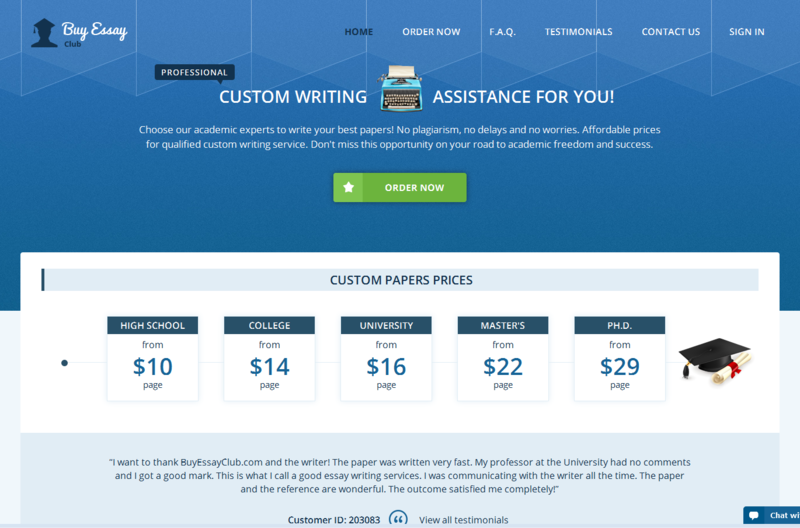 Writemypapers.org website looks different from all other writing services you are used to. These time we do not mean something attractive and stylish. As soon as you get to the website, you will have doubts if this is really a company selling academic papers. The company claims to have a dissertation and thesis writing their main specialization. In other words, they promise to deliver PhD and MA quality-papers. We simply could not miss a chance and here we are with our Writemypapers.org review. You will hardly have a good impression after visiting such a website. It looks very confusing. 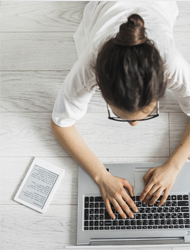 In spite of all banners and ads saying “We are the writing superstars” and staff like that, none of the website elements indicate that you are at the writing company. Some sections look senseless and disconnected. Judging by a selection of services “Write my papers” provides. Ti becomes clear that a company is focused on the content of the highest level. Will it be able to handle the task? We’re going to know in the nearest future. There is also a page with a list of guarantees on the separate page of the website. They are rather typical promising confidentiality, customer service available round the clock, refunds and revisions, etc. Despite the fact that Writemypapers.org claims to be more a thesis and dissertation writing service, it also deals with undergraduate tasks. However, the price for such services is rather high and starts from $23.37 per page. Have you seen an undergraduate student ready to pay such price for his tiny research paper? Probably not. The highest rate is $48.64 per page with no dividing into research and dissertation writing services. In other words, the same writers will complete both dissertation and research paper at the same prices. Looks a bit strange, doesn’t it? Returning customers will have a chance to reduce the price by 5% or 20% depending on the volume they have already ordered. Writemypapers.org writers do not deal with essays. So, we decided to check their level of qualification and writing skills ordering a research paper on a very specific topic. It requires for analysis and research to come up with necessary data, stats, calculations and more. My instructions were rather clear. Imagine my surprise, when I actually got not what I have ordered. The delivered content looked more like a personal essay. The level of content was also rather low. I would never believe the paper was written by a PhD writer. The list of company’s guarantees includes customer service available round the clock. Well, the statement is false. Although the live chat is available 24/7 according to the indicator, you may have to wait for several minutes until you get a respond. Maybe this is due to an overload with customers asking for revisions. In this case, they should hire more specialists. If you are happy to contact a support representative, it will turn out they do not deal with revisions. The only way to get a clearer paper is to be more pushy. Extra options are not very wide. 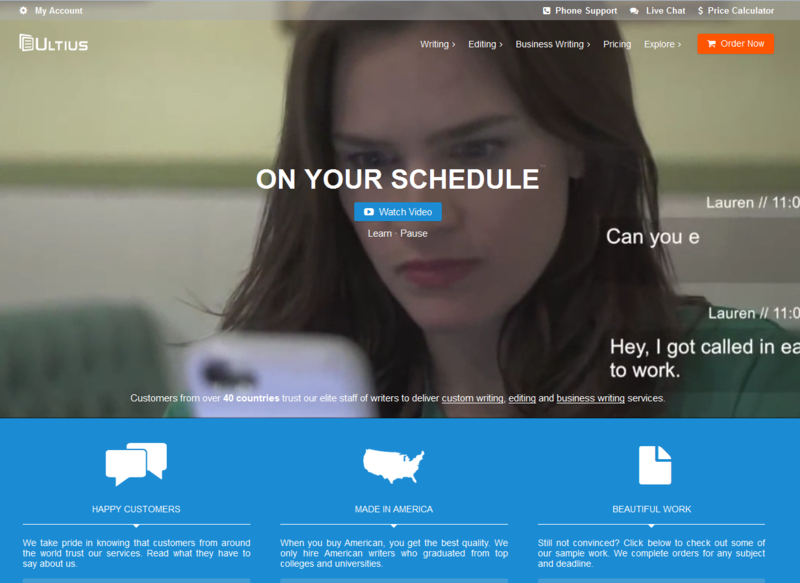 The website has a multi-lingual support. Moreover, here you can choose your preferable writer. Summing up, Writemypapers.org is not hopeless at all. It has a great potential. However, there is still much work to do. It was impossible to claim a refund, as they thought that a huge number of mistakes in my essay wasn’t a good reason to give me cash back. It seems that they are just a fraud. The support team is not competent at all and they weren’t able to help me fill in my order. They also kept me waiting for two hours before answering my questions, although they knew how urgent my order was. They missed all possible deadlines and didn’t even apologize! Why did they claim that they complete urgent orders if it is not true? Try to avoid this company if you don’t want to fail in the class. My professor found parts of my essay online, which means that it wasn’t written from scratch! Although the company says that they make a plagiarism check, when the order is completed. I will never contact them again. My review contained so many mistakes that free revisions didn’t help! I had to fix the mistakes on my own to deliver the task before the deadline.